Transform your outdoor space into a beautiful landscape with the help from our experts. You can trust the GOL team to install and maintain your residential and commercial landscape. We'll assist you with plant selection and placement, as well as taking into account factors you may have overlooked, such as tree canopies, sunlight distribution, maintenance, wildlife and overall functionality. 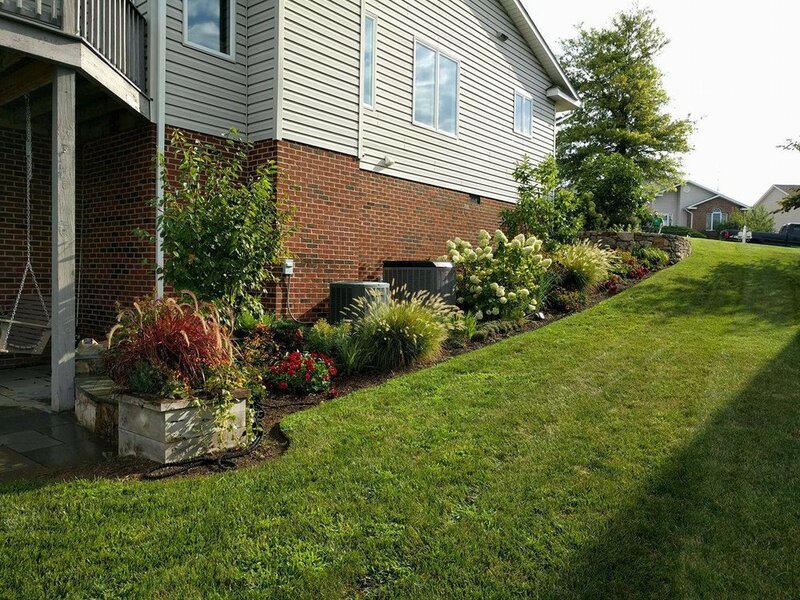 We understand that keeping up with your yard's maintenance can be tricky. When you just can't find the time to keep up with your yard work, leave the trimming, weeding, and mulching to us. Call us now for a FREE estimate on all lawn services. 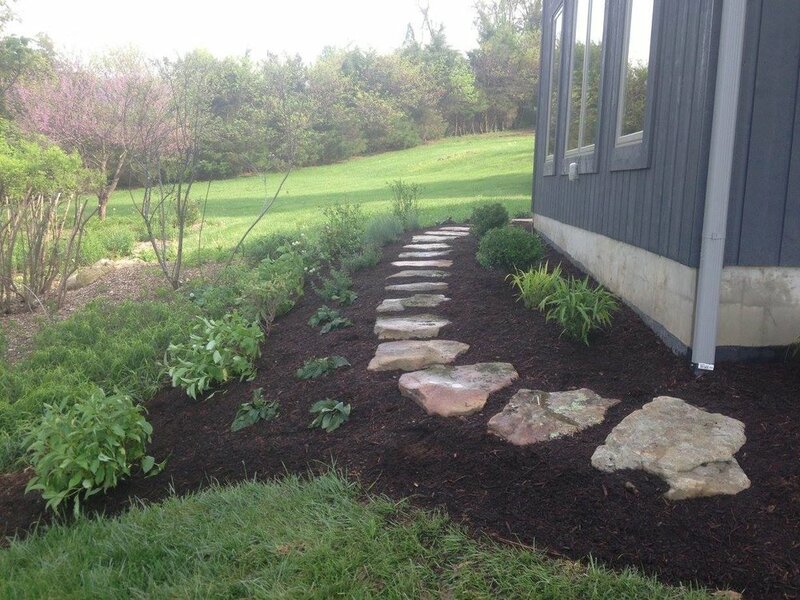 Get the lawn you've been dreaming of by contacting Great Outdoors Landscaping!